The 2015 IEEE 2nd World Forum on Internet of Things - Technologies, Applications, and Social Implications is a unique event for industry leaders, academics, and decision making government officials. This event is designed to examine key critical innovations across technologies, which will alter the research and application space of the future. The conference will feature world class speakers - including Google Vice President and Chief Internet Evangelist and IEEE Fellow, Vinton G. Cerf - plus Panel Sessions, Tutorials, Exhibits, Poster Presentations, and more. In addition to the main program, the technical program will include several collocated workshops and special sessions. WF-IoT sessions will highlight IoT and Business, IoT Start-ups, a Hackathon, and workshops on IoT Security and Privacy Challenges and Priorities, and Automotive IoT, as well as the Winter Academy tutorials. Click here for more information and to review the full conference program. Click here to get the Call for Participation Flyer. 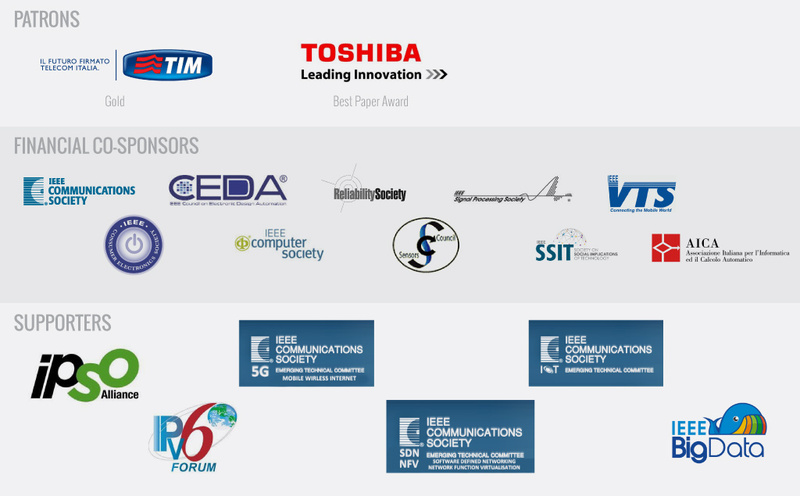 The organisers of the 2015 IEEE World Forum on Internet of Things (IEEE WF-IoT 2015), taking place in Milano, Italy, has been made aware that a number of scam service providers, including companies calling themselves Convention Hotel Services LLC, have been contacting authors, speakers, panelists, sponsors, program committee members, and organizing committee members supporting IEEE WF-IoT 2015 in Milano. These companies are neither related to the organisers of the congress nor the IEEE. We strongly advise you not to accept their services. They operate by calling the authors, speakers, panelists, sponsors, program committee members, and organizing committee members urging to reserve an accomodation. They are also posing as the official housing agency and asking for credit card details in order to confirm bookings. The IEEE WF-IoT 2015 has never appointed any booking agency to act on the bahalf of the conference. If you receive any calls from a company offering hotel rooms or other services related to the conference please be aware that they may be scamming you. To improve business networking at the event, the 2015 IEEE 2nd World Forum on Internet of Things (WF-IoT) conference is pleased to adopt the fuseami networking app. fuseami is a revolutionary new mobile app to help you to business network smarter at conferences. Discover and connect with those other professionals that are most relevant to you and your area of expertise at this event. Uses intelligent search and leverages your existing professional profile to recommend the most suitable delegates for you to connect with. Works instantly once you select the WF-IoT conference. fuseami automatically suggests a list of professionals in your field for you to connect with. 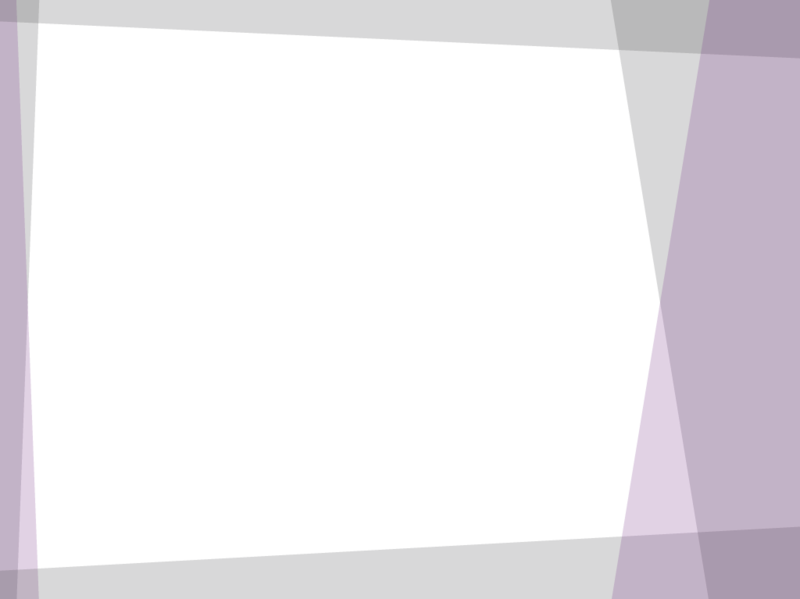 Relevance – what makes fuseami special is it’s custom relevance engine. This intelligently searches for areas of relevance across each delegates profiles. Control - fuseami puts you in control of your networking activity. Only connect and communicate with those that you want to. Before, during and after the event – with fuseami, you can start networking with other attendees before the conference even starts. Essential Conference Info - As well as providing advanced networking, view essential conference information, such as agenda, speakers details and create your own personalised conference agenda. Download for Apple or Android from app store. Login with your existing LinkedIn account. Start finding new relevant connections. Connect, chat and arrange to meet up in person. In addition, create your own personalised WF-IoT agenda. fuseami is an Irish company, and a spinout from TSSG, the research and innovation unit based in Waterford, Ireland. It originates from EU funded research carried out by its founder, Kevin Doolin and it’s relevance technology has a patent pending. The service has been used successfully at over 40 conferences since May 2015 including prestigious events such as the ICT2015 conference in Lisbon. Upcoming events such as IEEE Globecom2015 are scheduled to use the service to support networking at their event in San Diego in December. fuseami has recently received funding from FI-C3, an EU accelerator to continue the development and rollout of the service.